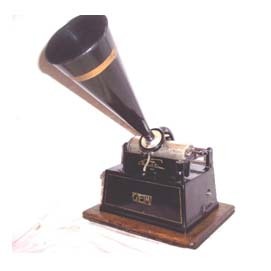 How much is a Working Condition Thomas Edison Phonograph? 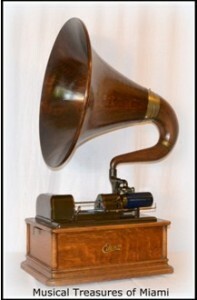 A wonderful collector’s piece, a working condition Edison phonograph is also a marvel of technology from a different time. 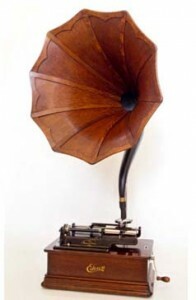 With several different models available from antique dealers and private collectors alike, there is quite a range of prices for collectors of every walk of life. 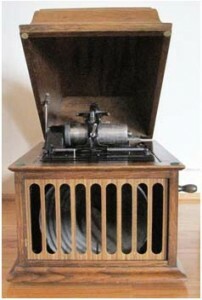 A slightly less expensive version of the above, this phonograph is made of Tiger Oak and comes with one disk. The motor runs strong and the reproducer has a needle in place so it is currently functional but the seller notes that the needle may need replacing in order to get better sound. Still, at $1300 + shipping it may be worth the effort to fix up. 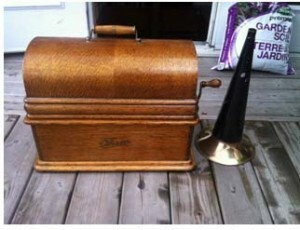 Comes with original horn.